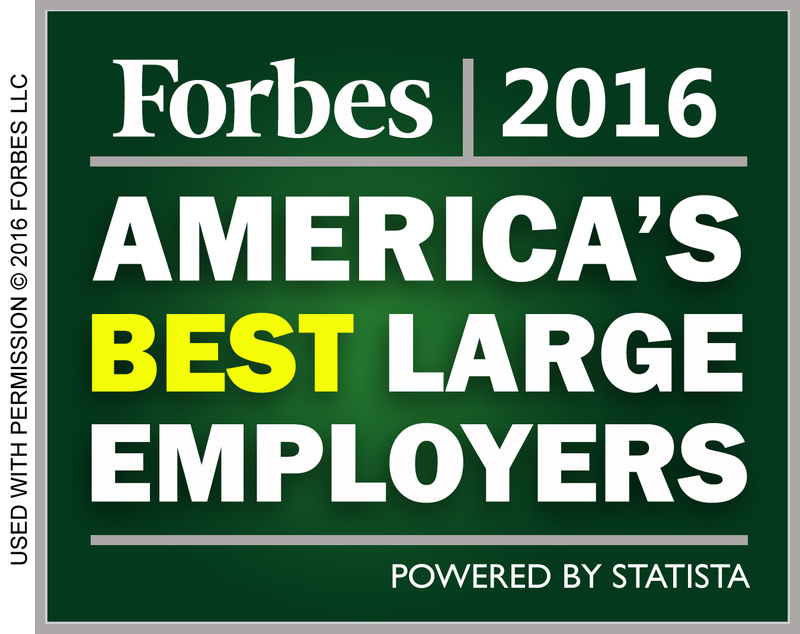 Forbes Magazine just ran a survey with randomly selected Schneider employees, and we scored so well that we ranked as one of the best large employers in America. If you acronyze the award “One of America’s Best Large Employers,” you get OOABLE. Classic business stresses aside (late nights, immortal projects, ever-changing business landscapes), I still think OOABLE makes for a fitting description. Anyway, nobody asked me to participate. I’m hurt, but I’ll adjust. If they had, I would have mentioned appreciation for some things that probably fall beneath the radar on a day-to-day basis at Schneider Electric, and maybe they’re things the Forbes survey folks didn’t even ask about. I’d have started with my favorite thing about working here, which is that I get to communicate with people from all over the globe. We don’t just talk; we collaborate, in a mix of accents and colloquialisms that make each other laugh. French accents, Australian ones, and “New Englandas” all filling conference lines with some seriously different takes on the pronunciation of “synergy.” We’re a global giant, and we’re a diverse and inclusive place, which keeps things interesting. It’s also no small thing that that we’re all working on, in one way or another, crazy-versatile technologies that impact communities and enrich lives. And things like Villaya Water of the Sun, microgrid innovations, and Mobiya lamps really do. I mention this because it’s something our people are passionate about. I was on a project recently with a sustainability engineer from Singapore, and she genuinely walked the talk of environmental conscientiousness. She’s a “green warrior” who gladiates in and out of the office, heading up initiatives for energy efficiency and reduced landfill waste. Many of us have a platform — or at least a perspective — to feel that we fulfill some meaningful purpose at Schneider Electric. It’s great to have something to champion. For some, it’s creative expression. For others, it’s an energy revolution. When the place you work encourages a life/work balance (putting “life” first in this equation), it’s a better motivator than deadlines and top lines and even bottom lines. 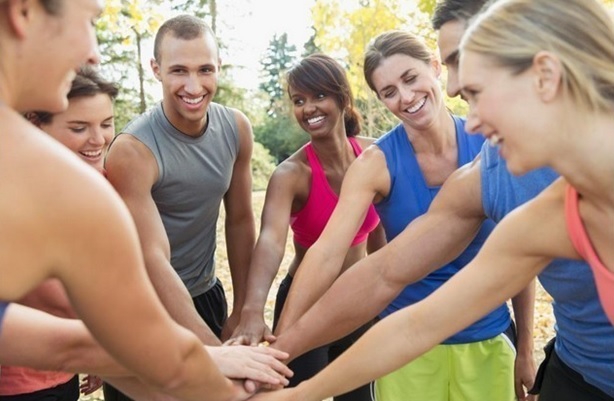 Our well-being as individuals strengthens our well-being as a collective. When Schneider puts things in place like proactive health regimens, and outlets for healthy competition like volley ball, it allows us to check our minds and our physical selves. As they encourage us to get involved in things like The Paris Marathon, Go Green in the City, and #HeForShe, we’re invited to turn up the volume (if you will) on how global, altruistic, and wide-reaching we are. Join Schneider, and collaborate with purpose! We’re looking for talent within talent. Explore our career postings, and see if you’re a match for our high-performance culture. Great post! I totally agree with you. Work/life balance is so important. Most companies I have worked do not really care about the life part. I have seen a lot of good people leave because of this reason. Great article! I need to check to see if you guys are hiring. I am like Tom, most of the companies I work for are not family friendly. I work too many hours for a company that does not appreciate what I do. They just want more and more. How are your solar efforts coming along @ Schneider Electric?